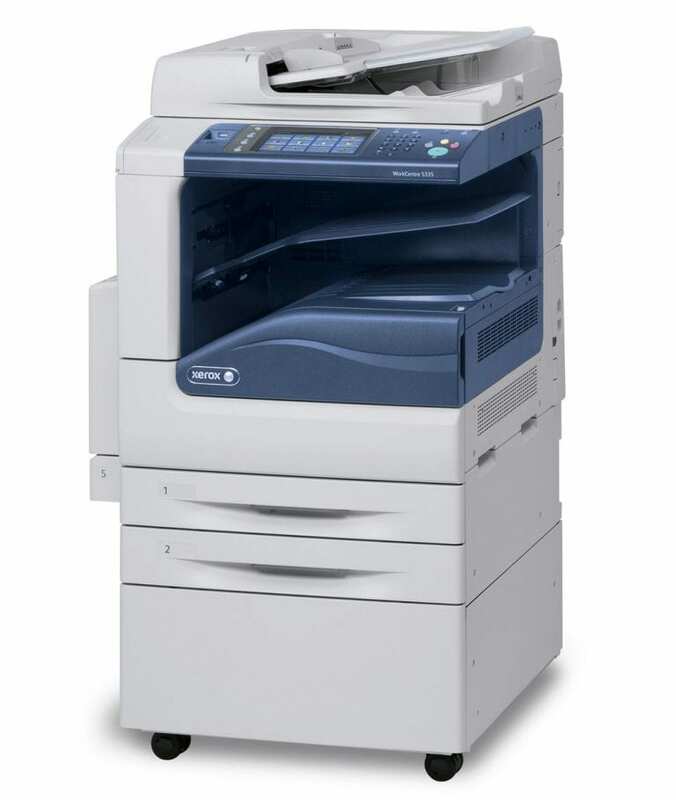 The WorkCentre 5300 series multifunction printer offers a robust array of features in a compact footprint. With an eye towards maximizing productivity, the WorkCentre 5300 series offers a scalable solution with a rich set of features that makes it an ideal office printing workstation. Capable of printing on a range of media up to 11 x 17 in. in size and up to 35 pages per minute, the WorkCentre 5300 is ready to meet the needs of high production office environments. The WorkCentre 5300 series brings together scan, copy, and fax capability under an easy-to-use user interface that streamlines office printing. The WorkCentre 5300 series allows you to RIP, receive, copy, print, or schedule tasks all at the same time, ensuring your workflow will never suffer because your team is busy. With enhanced security features on the WorkCentre 5300 series printer, including 256 bit hard disk encryption, network authentication, image overwrite, and Secure Print, you never have to worry about unwanted access to your data. 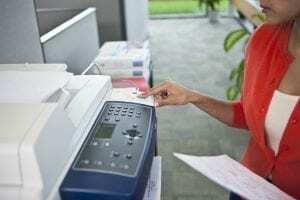 The WorkCentre 5300 series multifunction printer has the features and tools your office needs to maximize production and streamline your printing services. 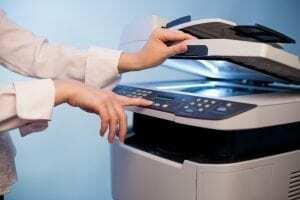 Printing speeds of 25 PPM / 30 PPM / 35 PPM. Copy first-page-out in 4 seconds. 600 x 600 dpi copy resolution, 1200 x 1200 dpi print resolution. Security features include Secure Print, image overwrite, 256 bit hard disk encryption, audit logging, network authentication, and integration with common network security protocols. Scan to USB / Print from USB. Individual user profiles with user tracking and usage monitoring and limiting functionality. Perform multiple functions simultaneously, including queue management, RIP, receive, transmit, or program ahead. Workflow automation including fax forward to email.